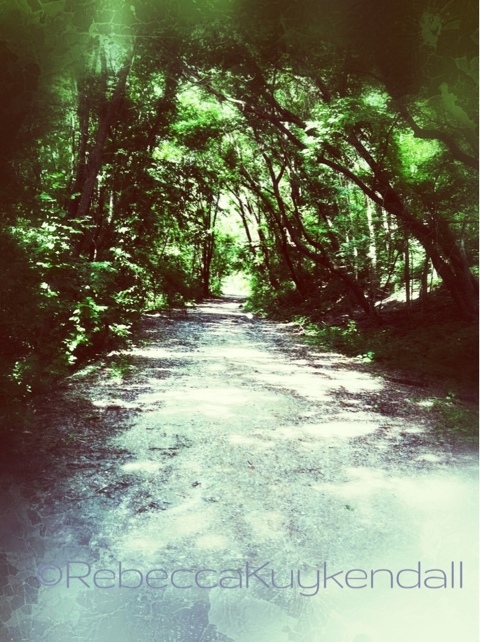 My youngest son, Noah, and I were hiking one afternoon when we came upon this path. He commented, “It looks like the road to nowhere”. I had to agree.